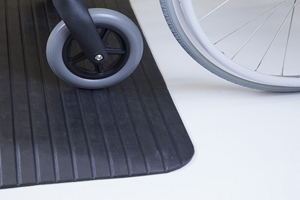 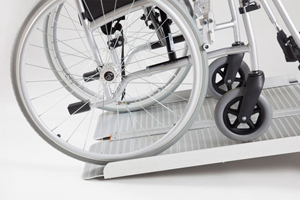 With a 5 year warranty the heavy duty folding van ramp from The Ramp People has a certified safe working loading of 1000kg and features a pneumatic support arm. 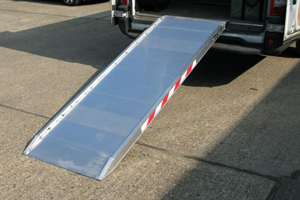 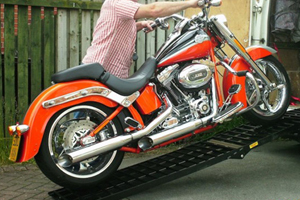 Available in a variety of lengths and to fit a wide range of vehicles this is the heavy weight contender of the folding van ramp world. 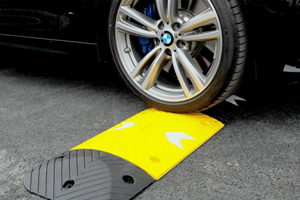 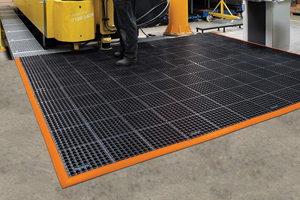 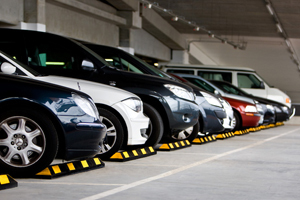 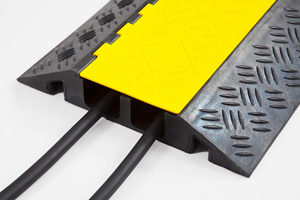 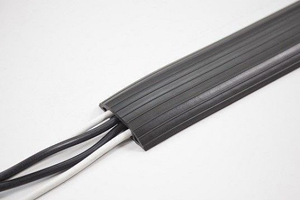 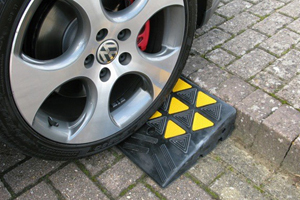 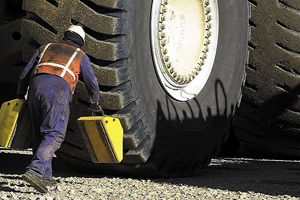 Extremely strong, durable, lightweight and non-slip, this a very versatile piece of equipment.